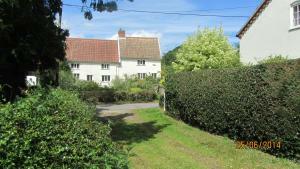 Situated in Westleton, Mulleys Cottage offer free WiFi access and onsite parking. This Grade II listed property features ceiling beams and is within 20 minutes' walk of Westleton Heath National Nature Reserve. See all Mulleys Cottage reviews..